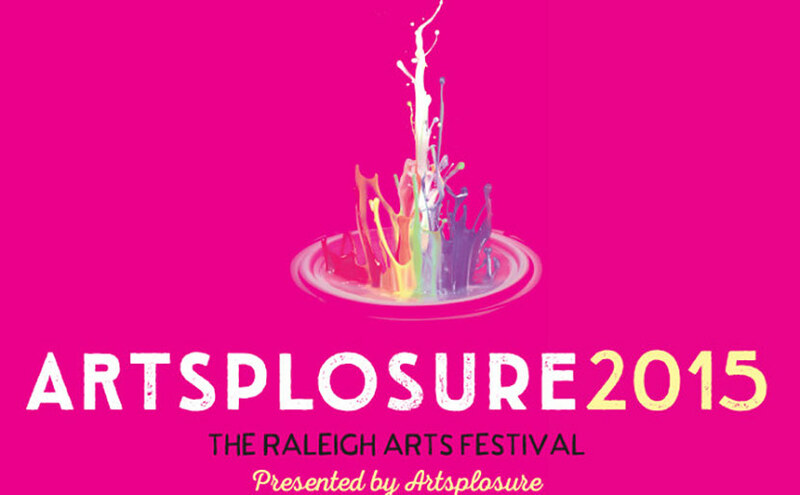 RALEIGH, N.C. – Artsplosure, the presenter of Artsplosure – The Raleigh Arts Festival, today announced the festival’s lineup of visual and performing artists. New this year: The festival has expanded to three days, from Friday, May 15 through Sunday, May 17. Additionally, due to the long-planned renovation of Moore Square, the festival is moving the Art Market and musical stages to Fayetteville Street. Kidsplosure will remain in Moore Square and take place on Saturday, May 16 and Sunday, May 17. 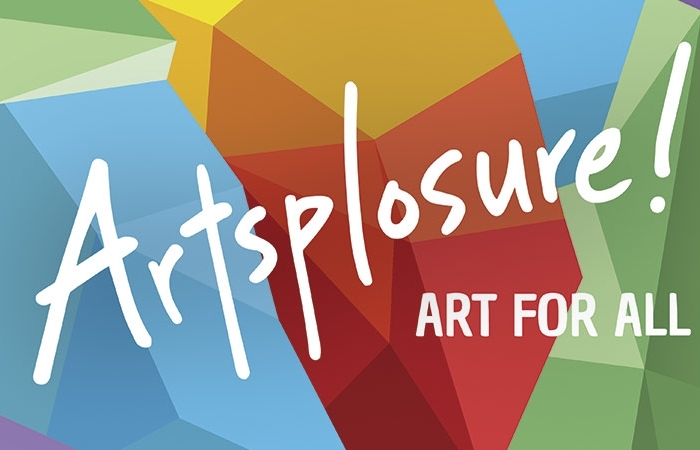 As it has been for 36 years, admission is free for Artsplosure. The festival in planned and presented for the whole community to enjoy. This year’s Art Market will open at 11 a.m. on Friday, featuring nearly 180 visual artists from across North Carolina and the nation. These artists and crafters exhibit and sell their original works of art in the following categories: ceramics, fiber art, glass, jewelry, metal, painting, photography, wood, other 2D and 3D works. Three expert judges will award $3,500 across six merit awards to the top artists in the market. Fayetteville Street will be filled with music beginning Friday at 5 p.m. on the Main Stage at City Plaza, with performances by Dana Leong, Matt Andersen and Those Darlins. 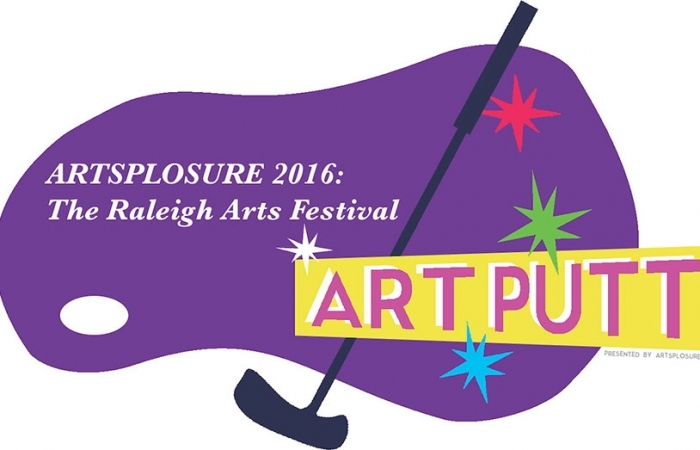 Saturday, Artsplosure will open the North Carolina Stage on Fayetteville Street toward Morgan Street. 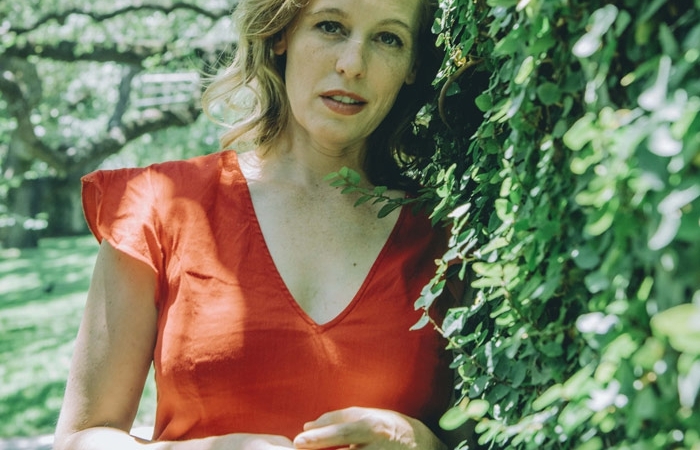 Irish songstress Karan Casey opens, followed by Porch 40, Girls Guns and Glory, and folk headliner Israel Nash. The Main Stage opens at 2 p.m. with Brazil’s own ChoroBop, followed by The Town Heroes and blues legend-in-the-making Jarekus Singleton. Rock and Roll Hall of Famer Elvin Bishop will headline at 8 p.m.
On Sunday, the North Carolina Stage begins at noon with Fairmont Gospel Revue, followed by the Triangle Community Orchestra and jam band The Mantras. Rock and outlaw country pioneers, The Congress, will kick off the N.C. Stage’s headlining set at 5 p.m. The Main Stage begins at 1 p.m. with music by Robert Jospe Express, The Stray Birds and Marty O’Reilly & the Old Soul Orchestra. Artsplosure is thrilled to welcome local up-and-comers American Aquarium as the finale to the festival’s 36th anniversary. Kidsplosure opens in Moore Square at 11 a.m. on Saturday with special performances by Puppeteer Tarish Jeghetto Pipkins, One Tribe Drum Circle and a slew of local young talents from across the Triangle. As always, Moore Square will be filled with crafts and other interactive activities for children to enjoy and learn from! The 36th anniversary of Artsplosure’s spring arts festival brings a Community Birdhouse Project, the return of Art on the Move and art installation “Birdtown” by Paperhand Puppet Intervention. Also open Friday through Sunday is a very special China Arts Festival in City Market’s Market Hall. In partnership with Carolina China Council Arts Festival Foundation, Artsplosure will welcome performing and visual artists from China to show off their work right here in Raleigh with the fine art exhibit in Market Hall and “Impressionist China” performance at Meymandi Concert Hall (Duke Energy Center) on Saturday evening. A complete list of the full line-up of visual artists, special activities and music can be found at RaleighArtsFestival.com.